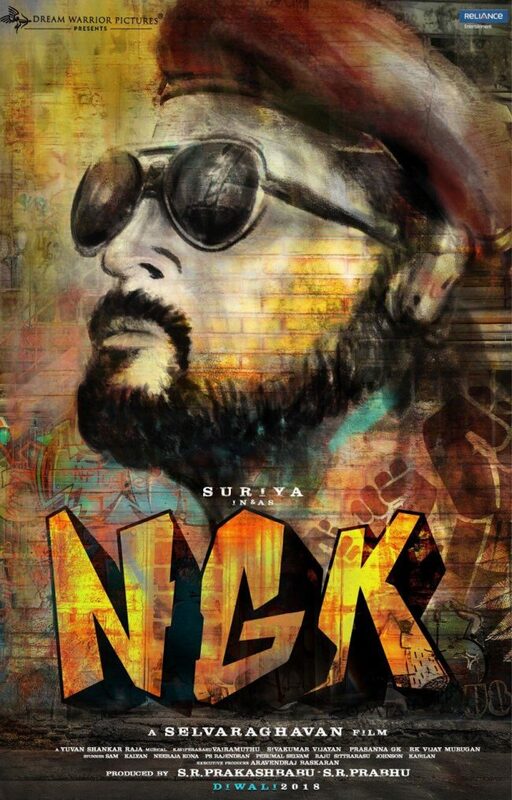 Actor Suriya’s upcoming 36th movie NGK. The film will be released in both Telugu and Tamil languages. This is expected to be an action thriller flick with heroines Rakul Preet Singh and Sai Pallavi in lead roles. Yuvan Shankar Raja is composing music and it is being directed by Selva Raghavan. Sivakumar Vijayan is the cinematographer and Arvind Krishna for editing for this movie. Recent reports suggest that the teaser of the movie is expected to release in the month of June. The movie is scheduled to release by the end of 2018 or early 2019.